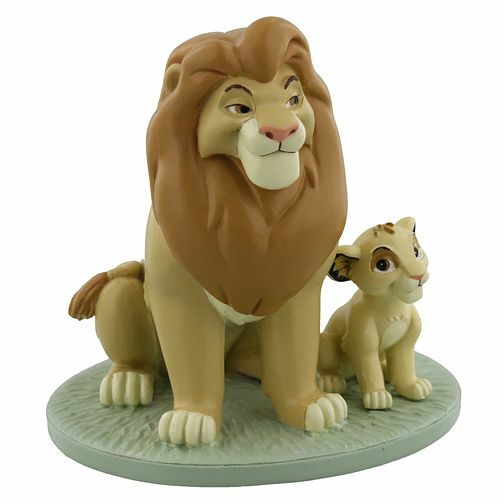 A heart-warming 'My Daddy Is King' Magical Moments figurine depicting the delightful Disney's Simba and Mufasa his father. This beautifully crafted collectible will make a lovely gift or pride of place addition to your own collection. Disney Magical Moments My Daddy Is King is rated 5.0 out of 5 by 1.